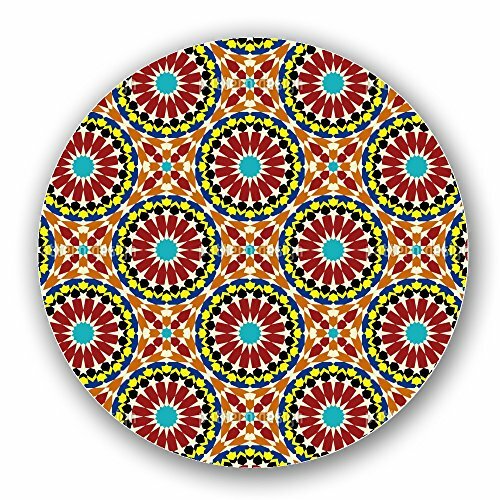 Design By Azat Ayupov, patterndesigns.com Seamless Pattern with traditional Arabic decorations. sides are not printed and are plain wood finish. guaranteed not to chip or peel. easy clean with a damp cloth and vinegar.